Apply for Engineering Scholarships. Good engineers are always in demand, so this is a great major. 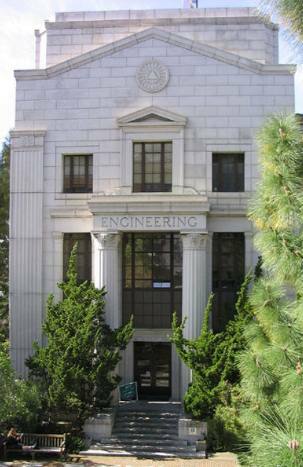 Many colleges and universities will offer scholarships for their engineering students. Check out the scholarships for engineers listed below in a variety of STEM disciplines, including chemical, civil, electrical, mechanical, industrial, petroleum, aerospace and other engineering fields. These engineering/STEM scholarships are for undergraduates students working on a degree in engineering such as chemical, mechanical, civil or electrical engineering. Must be working on bachelor program in their sophomore or junior year to apply. For more information about these Engineering Scholarships see http://www.intertek.com/scholarships. These engineering scholarships are for undergraduate or graduate students working on a degree in engineering or land surveying. Must be working on bachelor, master or Ph.D. program in their junior, senior, fifth or graduate year in an ABET-approved program. Applicants must have received a scholarship from a participating state organization, For more information about these Engineering Scholarships see www.acec.org.